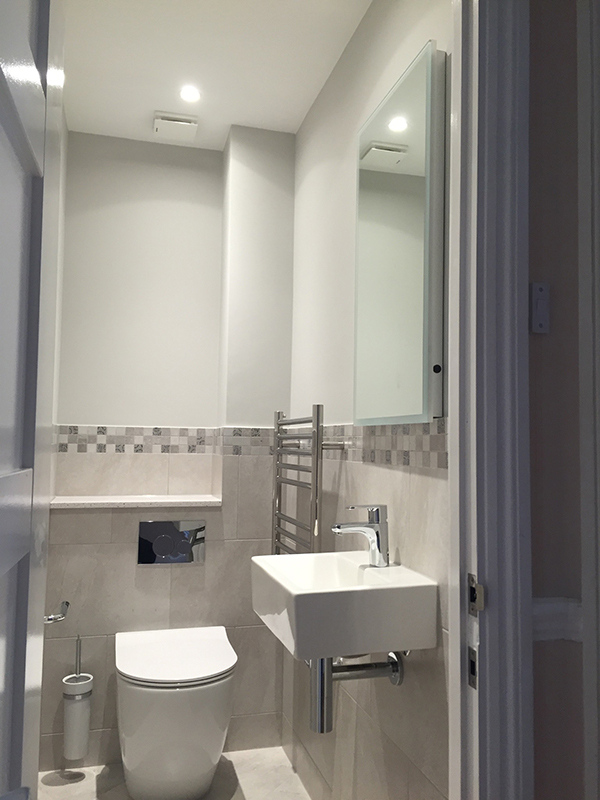 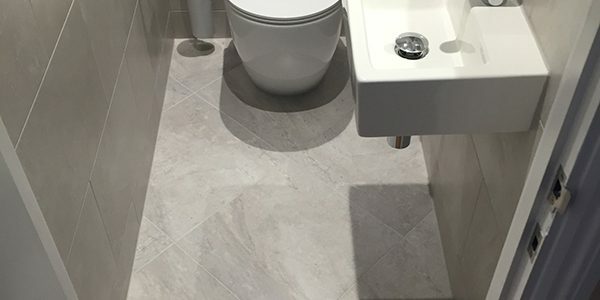 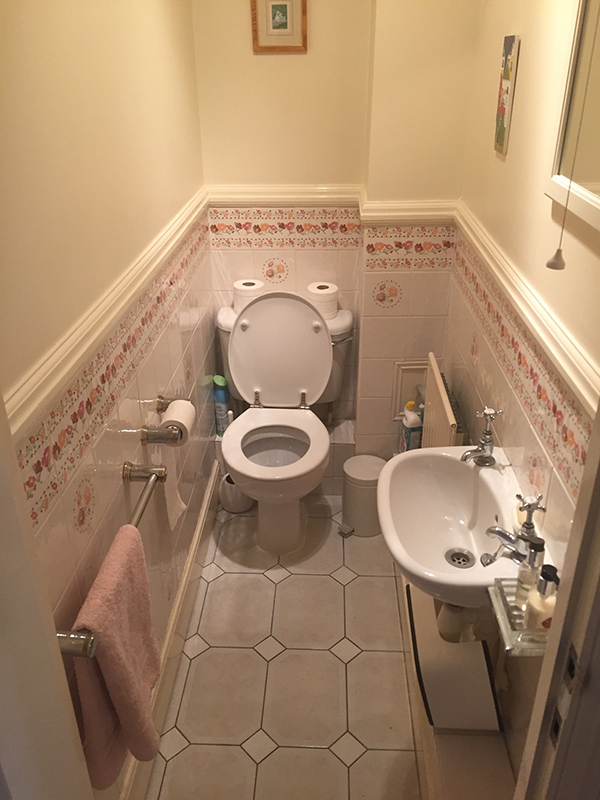 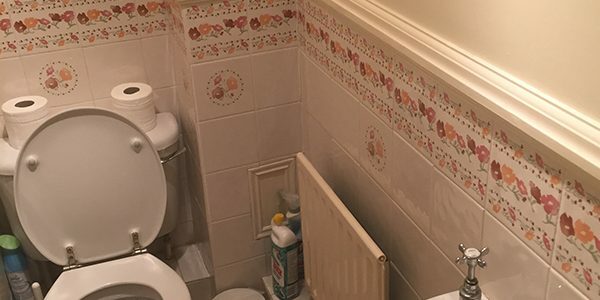 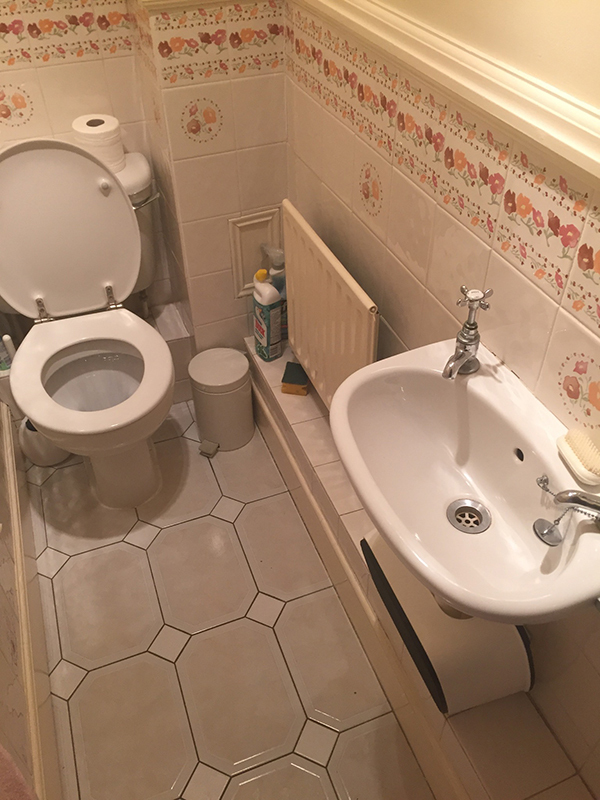 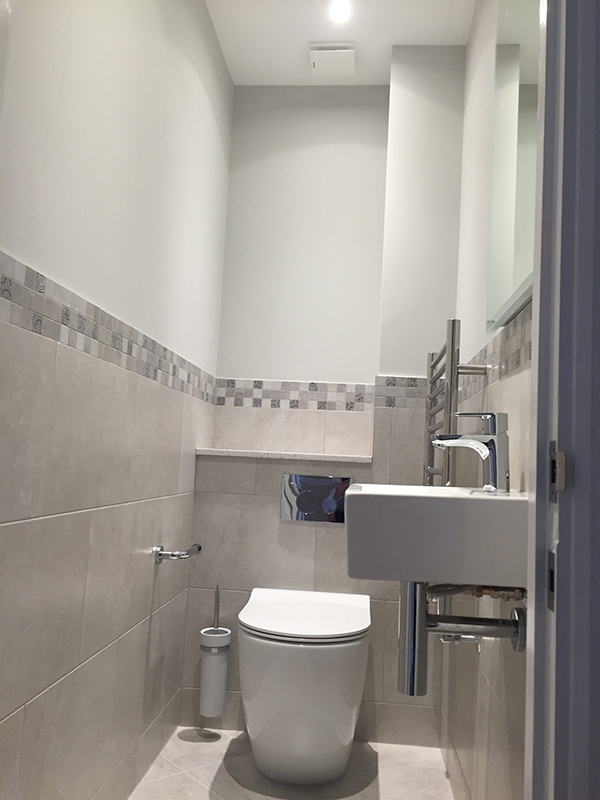 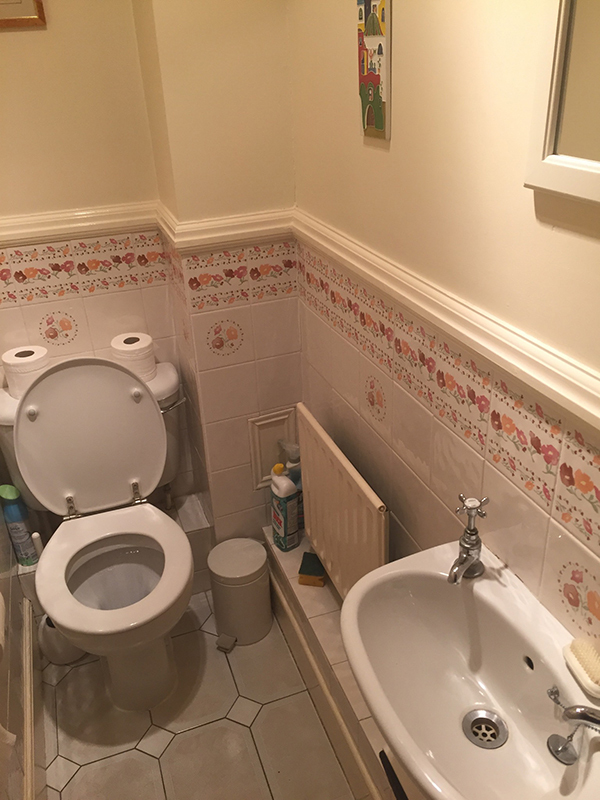 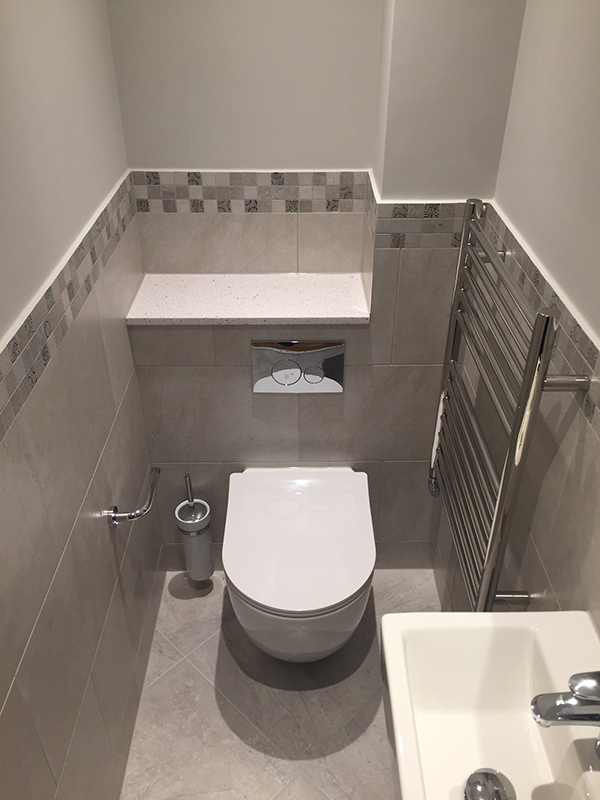 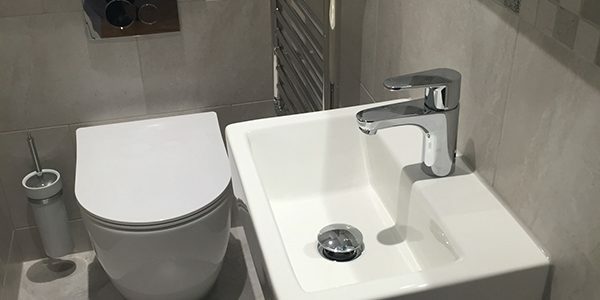 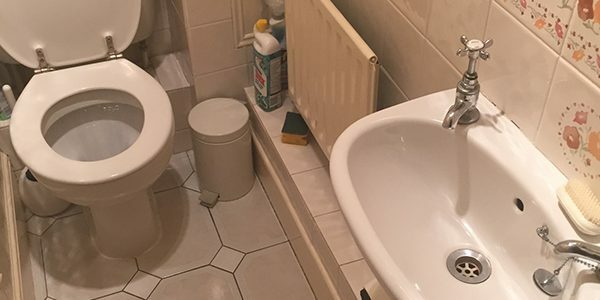 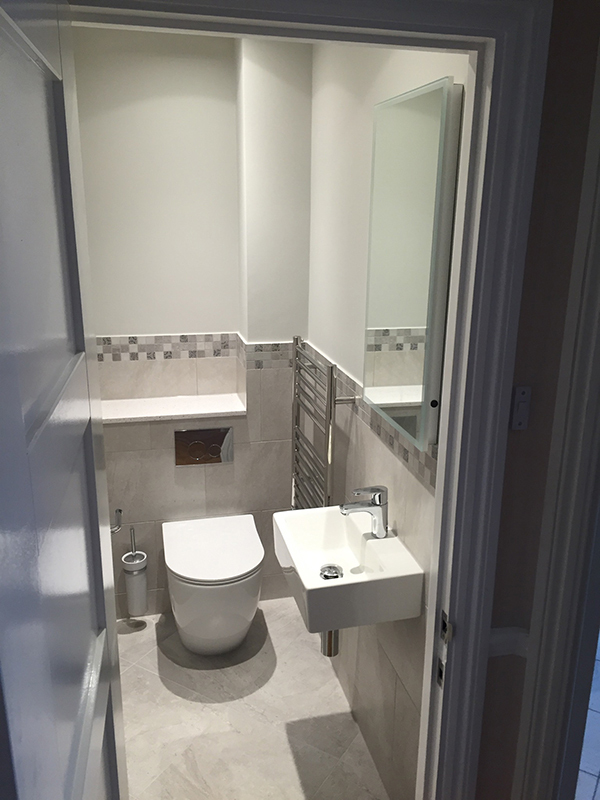 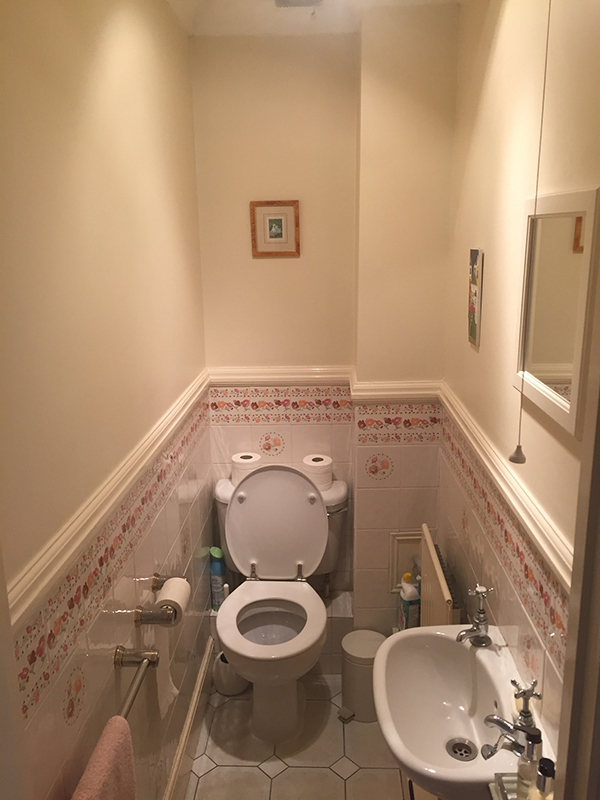 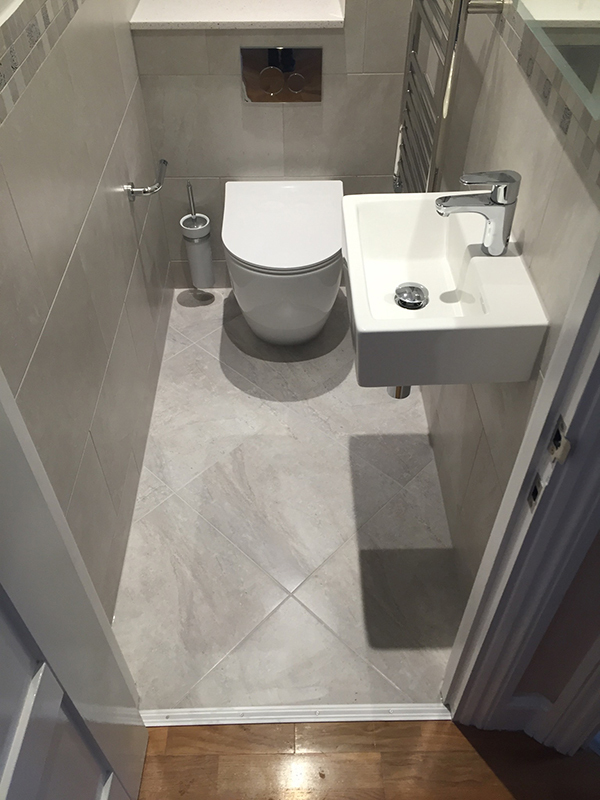 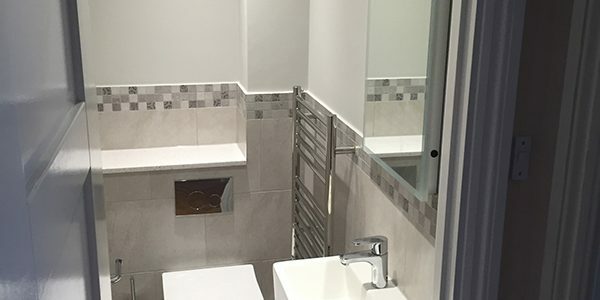 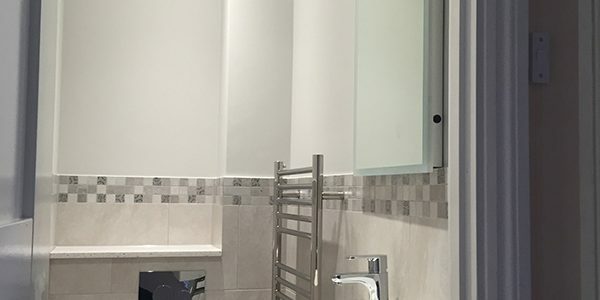 See Lance’s testimonial below and to the right a checklist of the items that we supplied and installed to create the bathroom. 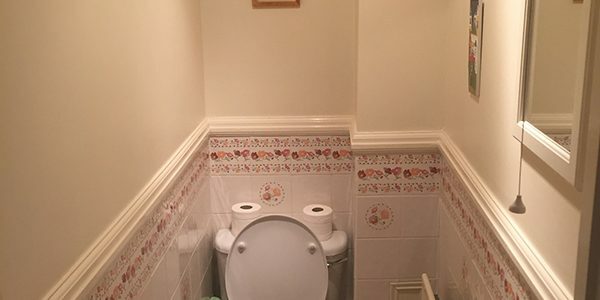 You were recommended to us by our plumber of many years’ standing. 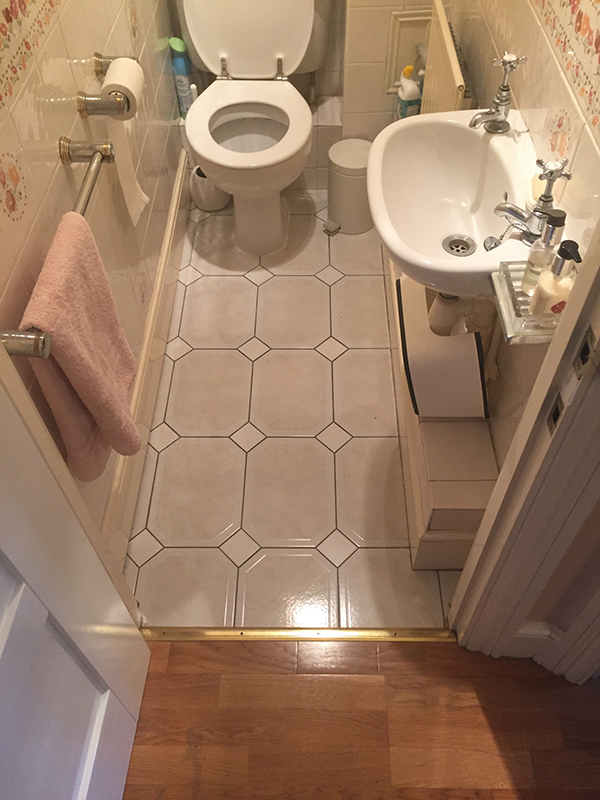 Many thanks to you and your team for the exemplary work on totally demolishing and remodeling/re-equipping our downstairs powder room. 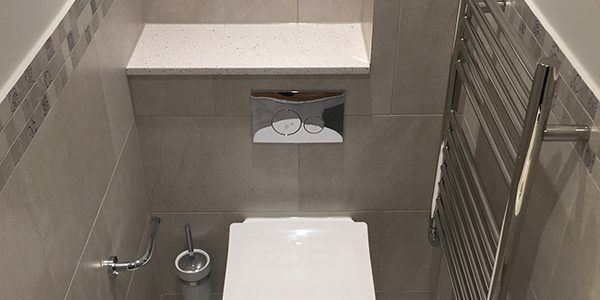 We chose Aqua Bathrooms based on your evident business knowledge; excellent showroom exhibits; your range of product options; your flexibility in working with us within our limited timetable and your quality/cost commitment. 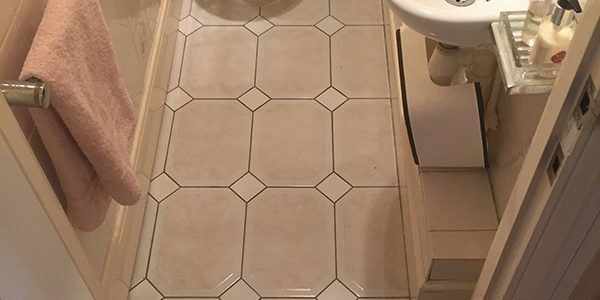 We were not disappointed on any count. 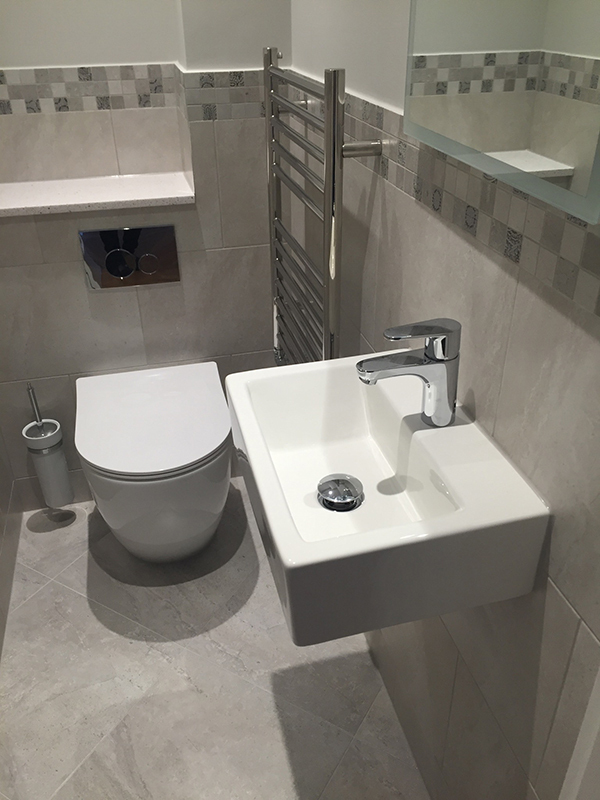 You provided us with expert advice on design, hardware and components. 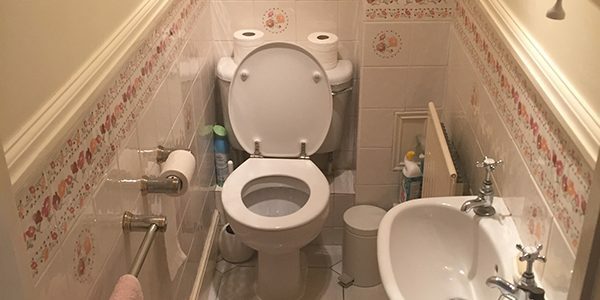 You employ a first class, skilled workforce. 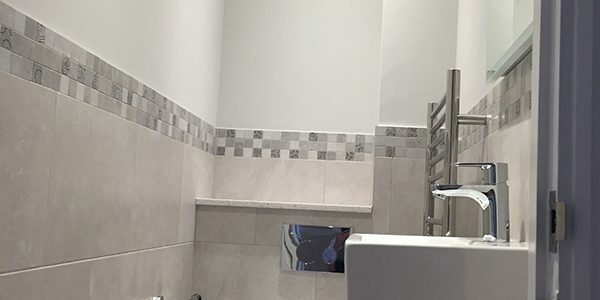 The end result is, by any standard, a “showroom” product.